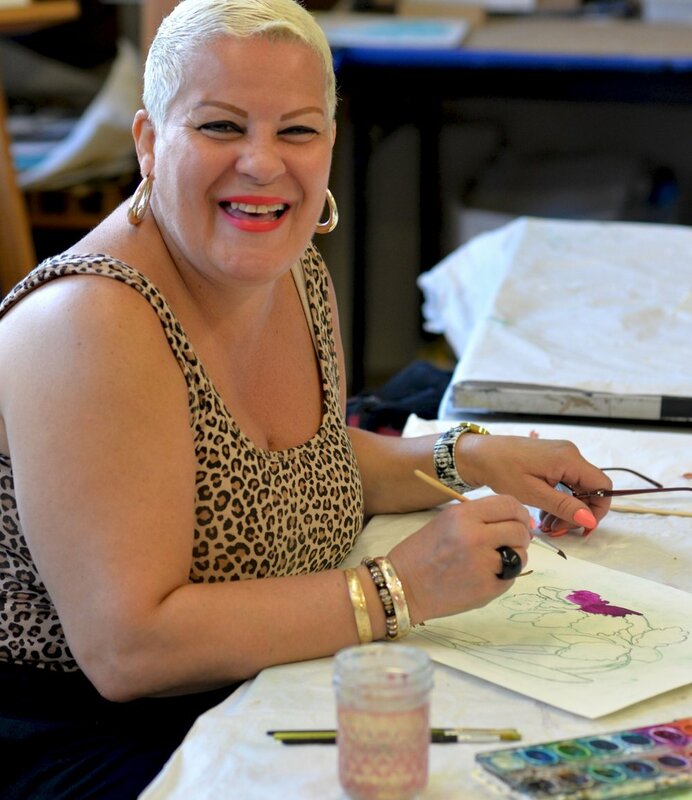 Making Art Work is a multi-faceted program that provides access to arts and arts education at our senior centers in New York City. It offers a community for seniors where they can be creative, learn new skills and crafts, and socialize with others through group activities and art classes. Making Art Work keeps seniors active and engaged through art and socialization, which reduces isolation and improves the overall health and well-being of participants. With the opening of the Carter Burden/Leonard Covello Center in 2012, the additional space has allowed us to expand the Making Art Program dramatically, making Covello a major art center in the senior community. The teaching staff is constantly developing new projects and initiatives that can bring art to people who might not otherwise have opportunities to participate in creative arts programs. Our senior centers offer access to quality art and crafts classes and activities taught by professional teaching artists. These classes offer opportunities for seniors to be creative, learn new skills and socialize with others through group activities. 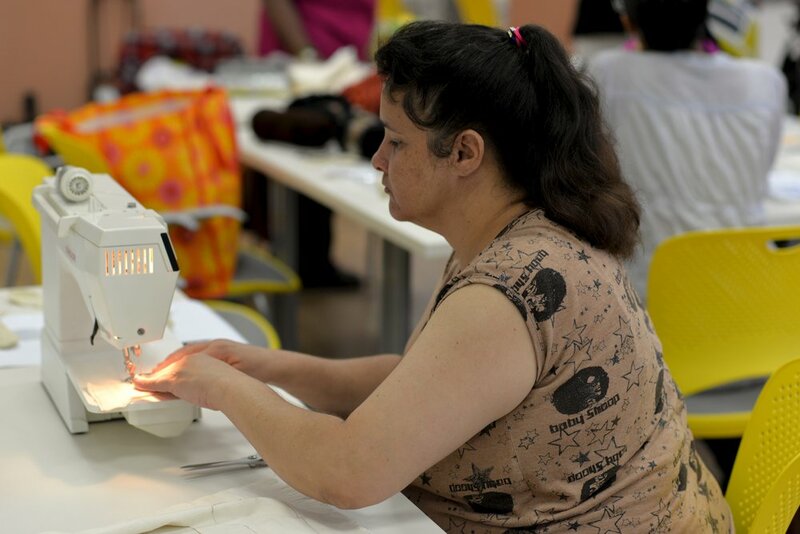 Classes include painting, ceramics, printmaking, sewing, quilt making, clothing construction and more. Every year, the Carter Burden/Leonard Covello Center and the Carter Burden Luncheon Club each host their own fashion show, where seniors walk the red carpet in clothing and jewelry made in Making Art Work classes at the centers. The theme of the fashion show is to celebrate beauty at any age and gives seniors the opportunity to show off they hard work and talents. Each year, the Carter Burden Luncheon Club on the Upper East Side hosts a Christmas Day Party for seniors in the area that seats 160 people. As part of the Making Art Work program, teaching artists and seniors created over 350 handmade ornaments over three years for the Christmas tree that is put up at the center. The impressive array of ornaments are made from techniques including knitting, crochet, paper arts, embossed metal, sewn felt objects, mixed media and more. There are also trees with handcrafted ornaments at the Carter Burden Leonard Covello Center, Lehman Village, and Metro East 99th Street Adult Day Program.